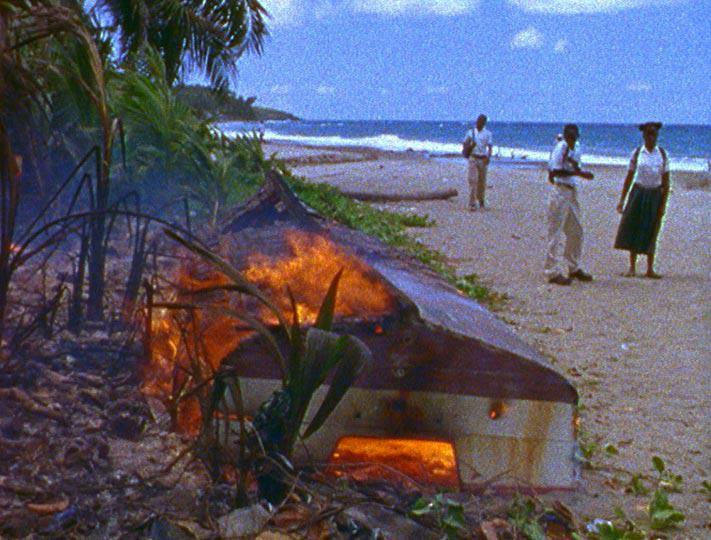 Schaulager is presenting the most comprehensive exhibition ever of works by the British video artist and filmmaker Steve McQueen. More than twenty video and film installations by this radical artist will be presented in the elaborate architecture of a specially built City of Cinemas, supplemented by photographs and other works. It also includes two new artworks by Steve McQueen. 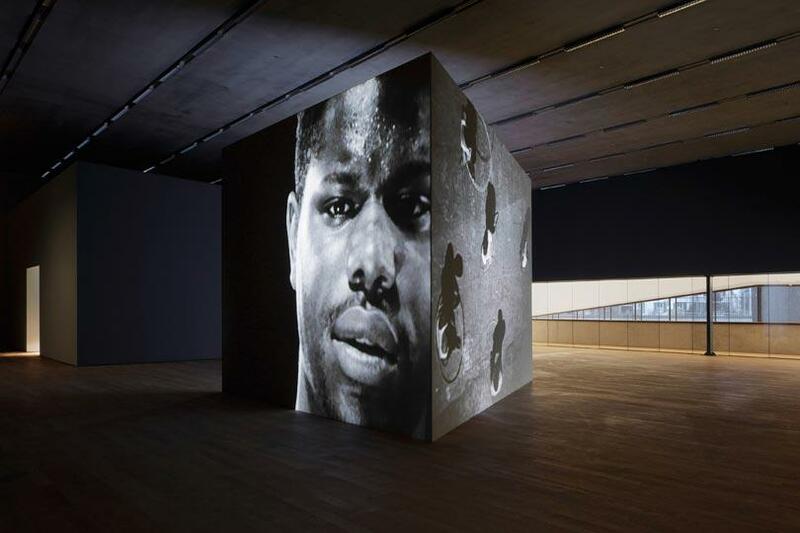 In the course of twenty years, video artist and filmmaker Steve McQueen (born 1969 in London) has created an exceptionally diversified oeuvre. 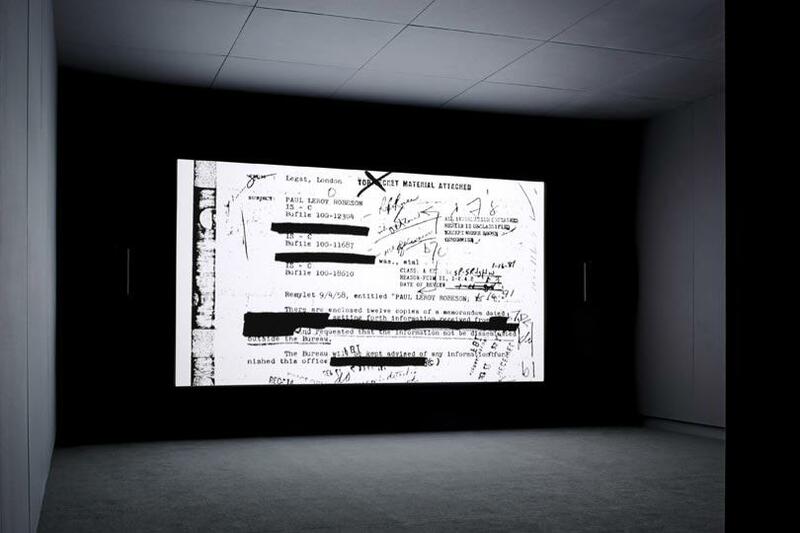 His art is in a state of ceaseless transformation with each of his works characterised by a highly deliberate use of cinematic means and precise stipulations regarding installations and screening spaces. Equally at home in a variety of fields, he creates works that explore the borderline between document-tary and narrative, while addressing such themes as politics, religion, violence, the body and ethnic issues. 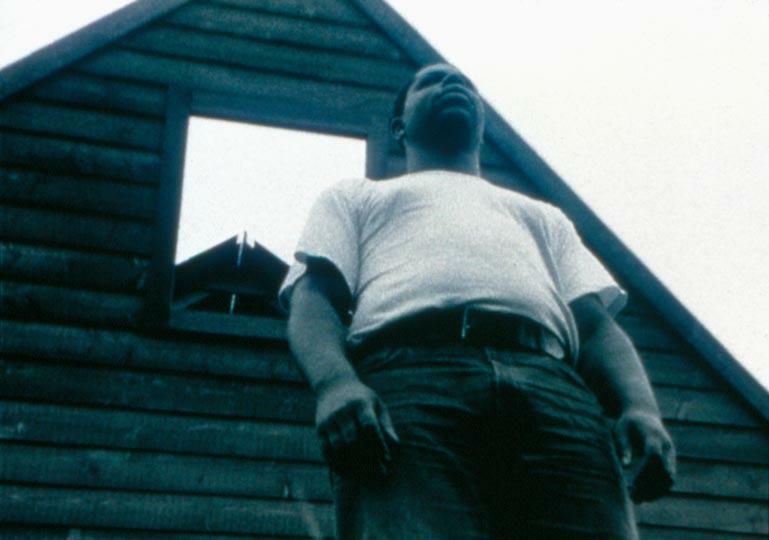 In 1999 McQueen received the prestigious Turner Prize of the Tate Gallery, London, among other works for the video installation Deadpan (an artistic homage to Buster Keaton). In 2002 he participated in documenta 11 with the masterworks Western Deep and Carib’s Leap. 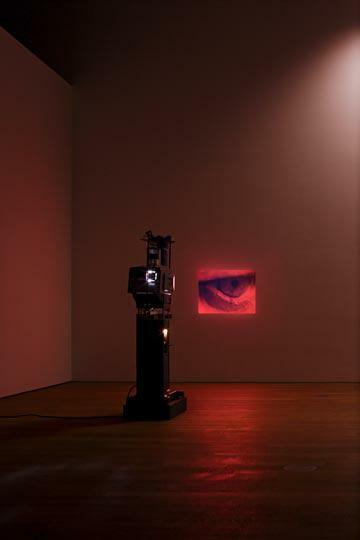 In 2009 he represented his native country, Great Britain, at the Venice Biennale. 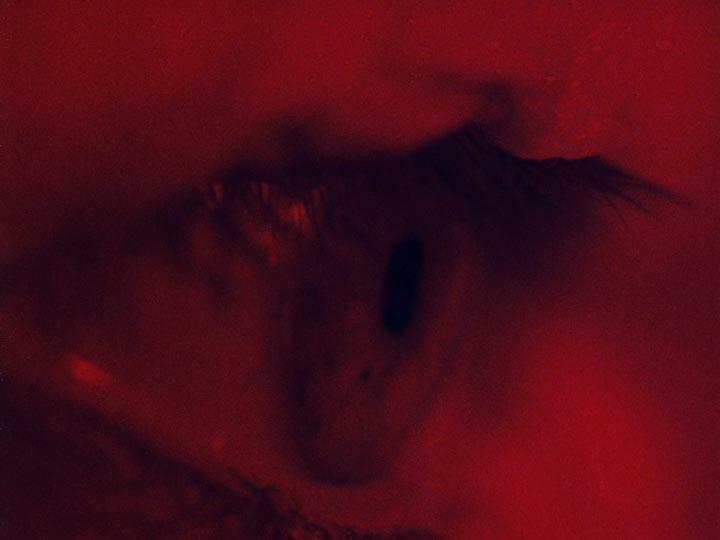 In parallel with his artistic work conceived for gallery presentation, McQueen has been making feature films for cinematic release, for which he has garnered several awards. In 2008, Hunger took the Camera d’Or at the Cannes Film Festival, and Shame (2011) has been screened at several festivals including those in Venice and Toronto. His most recent production, Twelve Years a Slave, will be released in 2013. 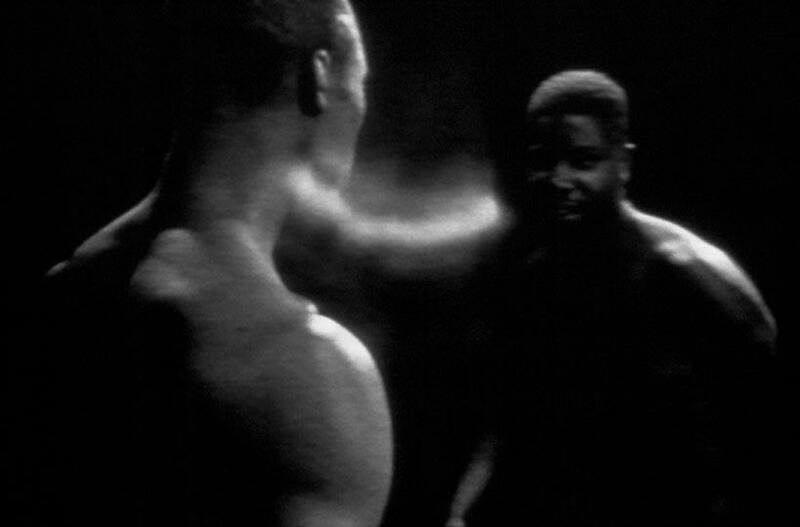 The Emanuel Hoffmann Foundation owns ten important cinematic works by McQueen, likely one of the most significant groups in a public collection. 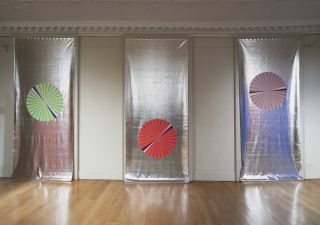 At the height of his artistic career, the 43-year-old artist is challenging himself in ever more complex projects which make the highest demands on precision. Everything he does is almost palpably physical and immediate, from his early, more experimental videos and films to the later, often documentary pieces. To date, most of his works have been shown singly or in relatively small-scale presentations. Now the time is ripe for an overview that relates the works to one another, revealing what has become an impressively cohesive body of work. 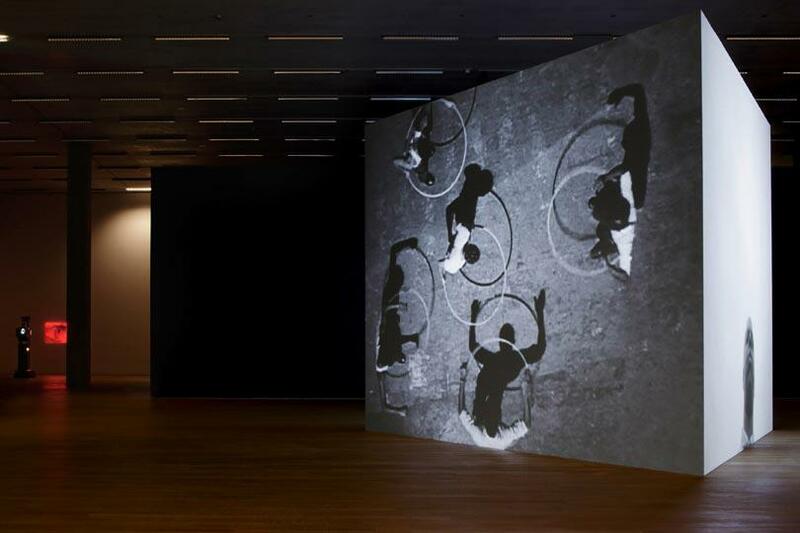 The Schaulager presentation comprises over twenty moving image installations, photo-graphs and other works. It also includes two new artworks by Steve McQueen. An elaborate architectural setting has transformed the Schaulager’s two exhibition storeys into a veritable City of Cinemas. medium. An almost mystical atmosphere is generated by carefully designed views through interior and exterior spaces, mirrorings and variations in the intensity of the lighting and darkness. Viewers discover the sculptural character of McQueen’s pieces, they are drawn into his installations, they become aware of the tangible presence and physical impact of this artist’s oeuvre. Cinematic image and the space of the viewer merge. A special place in McQueen’s oeuvre and the exhibition is held by the installation Queen and Country, on loan from the Imperial War Museum, London. Appointed as an official UK war artist, McQueen created this work in 2007’2009 in memory of the British men and women who lost their lives in service in Iraq. Unable to film in Iraq due to security measures, the artist decided to produce facsimile sheets of postage stamps bearing portraits of the war casualties. Until the Royal Mail agrees to issue the stamps, these sheets of stamps will be on view displayed in the drawers of an oak cabinet - a touching testimony to the consequences of war. 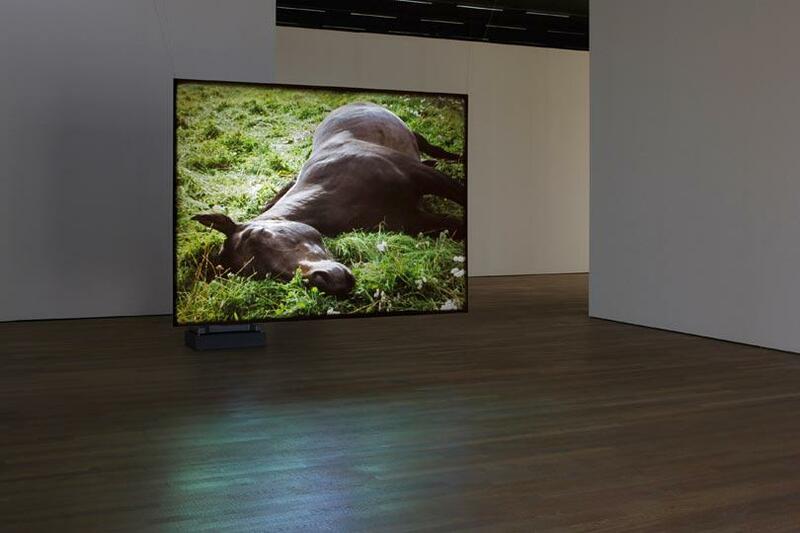 The Schaulager exhibition is unprecedented in that it consists almost exclusively of moving image works. Since the show poses a challenge for viewers both in terms of time and diversity, the admission ticket will be valid for three visits. 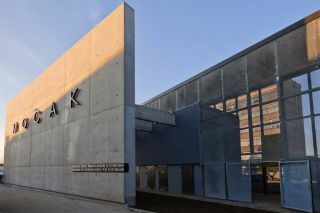 A comprehensive education programme and a series of lectures, film screenings and a symposium will accompany the exhibition. They are detailed in the Exhibition Booklet and on www.schaulager.org. 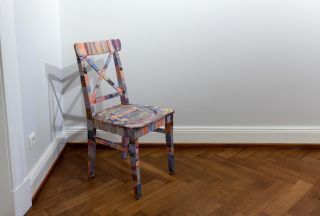 Conceived and designed in close cooperation with the artist, the exhibition was organised and implemented by the Schaulager team, under the lead of Heidi Naef and Isabel Friedli. The accompanying, richly illustrated publication, Steve McQueen. Works, published by the Laurenz Foundation, Schaulager Basel, is available in English and German and contains a comprehensive survey of works as well as essays by distinguished specialists, an exhaustive interview with the artist and a complete exhibition history and bibliography. The exhibition was co-organised by Schaulager, Laurenz Foundation, Basel, and The Art Institute of Chicago.